9Week 15, a photo by DarrenNunis on Flickr. In my attempt to catch up with posting, I've been delayed by what I should post. Do I do my usual bum shot from the street? Do I do another double exposure? Do I feature some event that I went to during there week in question? Well I did try the first 2, and was a bit too busy to do the third; so here's one of favs from a couple of weeks ago. 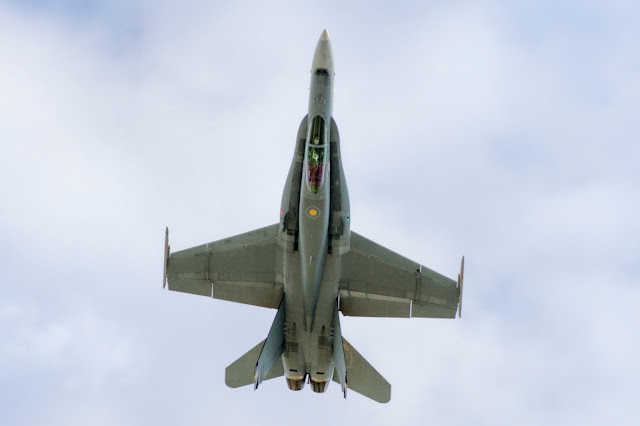 This is the shot of the jet doing a first pass over Albert Park, upside down, causing a few beers to spill, a few kids to cry from the shock and the rest of us to look up in wonder. More soon.